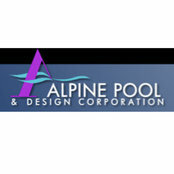 Founded in 19871, Alpine Pool and Design Corporation is the result of a collaboration of initiative and talent by William Bennett and Walter Williams. Their expertise in construction and design paved the way to achieving that level of success. 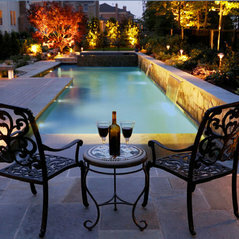 Alpine Pool & Design Corporation is a highly custom, detail oriented company that provides comprehensive design/ build services.